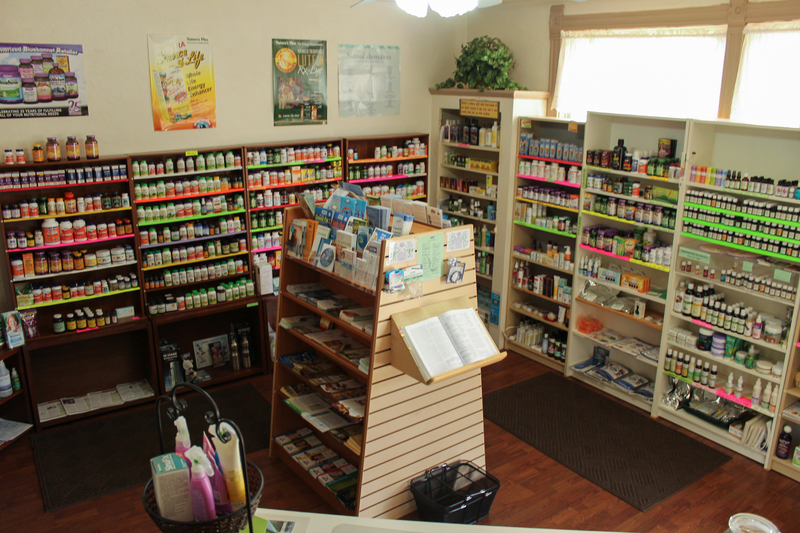 Nila Jo’s Natural Nutrition offers some of the finest health products available. Listed are many of the items available – you may always call to see if they are in stock. The HOPE room contains health products that may help the client with his intake of HIGH FIBER foods and supplements. OILS such as Coconut –CLA – Nordic Naturals Fish Oil – Carlson Fish Oil – Krill Oil – Barleans Borage and Flaxseed Oil – Macadamia Nut Oil – MCT Oil. PROBIOTICS – Renew Life’s Ultimate Flora 15 Billion Adult Formula, 30 Billion Adult Formula, 50 Billion, 80 Billion, 90 Billion, 100 Billion, 200 Billion and Baby Probiotic. Soloray’s Multidophilus 3 Billion and Multidophilus 20 Billion – Nutrition now PB 8 – Optimal Health Systems Flora Plus – Kyo-Dophilus – Kyo-Dophilus Kids – Natrol Acidophilus Bio Beads – Unikey Health Flora-Key and Dr.Ohirras Probiotic. ENZYMES – Digest More – Plant Enzymes – ActiZyme – Gluten Digest – GI Natural – Optimal Health Systems Digestion – Emerald Lab Digestive Health – Divigest ADS – Betaine HCL – Super Digestaway – Bromelain – Yes to Dairy – Papaya Enzyme. GREEN FOOD SUPPLEMENTS – by Barleans, Greens First, Trace Minerals, Peaceful Planet, Aloe Life, Optimal Health Systems and Kyo-Greens. PROTEIN POWDERS – Veggie Protein Soy, Chia and Pea –Whey Isolate – Skinny Gut Ultimate Shake – Spiru-tein, PureTrition – Tera’s Whey- Holy Hemp – Kale Superfood, Pea and Rice. TEAS – Blueberry – Fennel – Goldenseal – Green Tea Decaf and Regular – Nettle – Parsley – Peppermint – Ribose – Turmeric – – Chamomile – Dandelion – Echinacea – Raspberry Leaf – Tulsi Cleanse – Tulsi Tummy – White Tea- White Mulberry – Chai – Paul D’Arco – Smooth Move. SWEETNERS – Y & S Organic Honey – Grade B Maple Syrup – Agave – Stevia – Yacon Syrup – Sweetleaf Sweetner. LIQUID EXTRACTS -Black Cherry – Cranberry – Pomegranate and Tart Cherry Extract. Minerals – by Bluebonnet, Soloray, Emerald Lab, Natural Viality, Twinlab, Natures Way, Now, Superior Source. Aloes – Aloe Life – Entrenet – Lilly of the Desert. Herbs – Nature’s Way, Now, Herb Pharm, Dr. Christopher, Planetary Herbs, Barleans, Emerald Lab, Natures Answer, Organic India, Rainforest, Ridgecrest, Soloray, Natures Plus, Source Naturals and Optimal Health. Tates – Shampoo, Conditioners etc. Aromatherapy– Books, Charts, Jars, Glass Bottles , Metal Spray bottles, Pump dispensers, roll-ons.